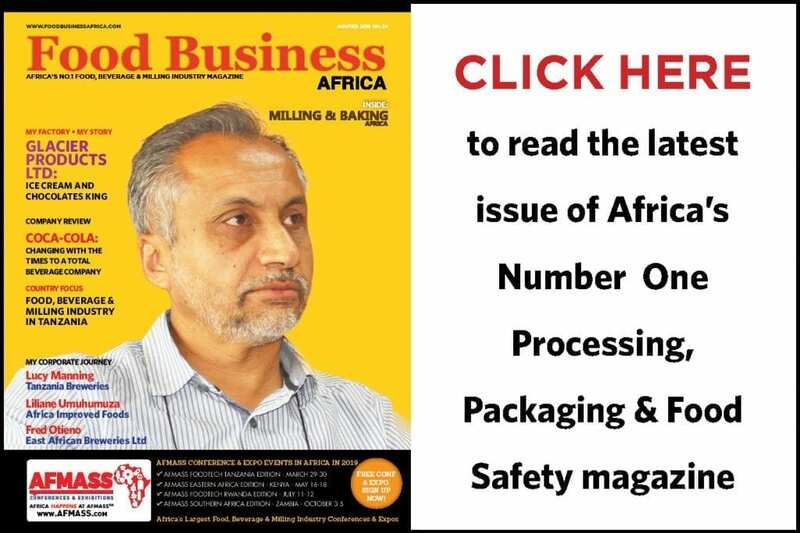 Dairy Business Africa magazine is the only regional publication that is focused on news, trends and technology in the increasingly important dairy-processing sector in Africa. 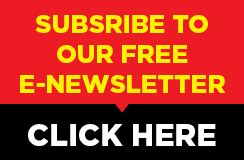 The magazine currently appears within the Food Business Africa magazine in March, July and November, providing highlights from the dairy industry in Africa and the World, plus technical articles and industry reports. With a targeted distribution in over 10 African countries, the magazines reach the key decision makers in Africa’s food and beverage industry. The dairy sector in Africa is at an important point in its history. Moving from a time when the sector was largely Government owned, with little or no private sector involvement, the sector has seen explosive growth in private sector investments over the last 20 years, as state control eased, enabling the sector to increase local production and processing of milk. Some of the big dairy brands including Danone, Nestle and Royal FrieslandCampina have already invested in African dairy enterprises, with more expected to follow suit. In most African countries (including those in West Africa) that had relied on dairy imports since time immemorial, the tide is changing, with investments in dairy farms and associated infrastructure increasing, albeit at various speeds of development depending on the country, providing a basis to commence or grow processing capabilities – and opening opportunities for dairy processors. 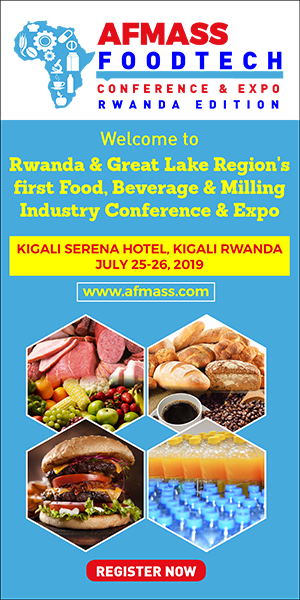 In terms of products, the demand for dairy products continues to grow (many times in double digits annually), as increasing urbanization, population growth and exposure to various dairy products continue in the continent. Products like yoghurt, cheese and flavoured milk continue to grow, following on the growth of white milk.